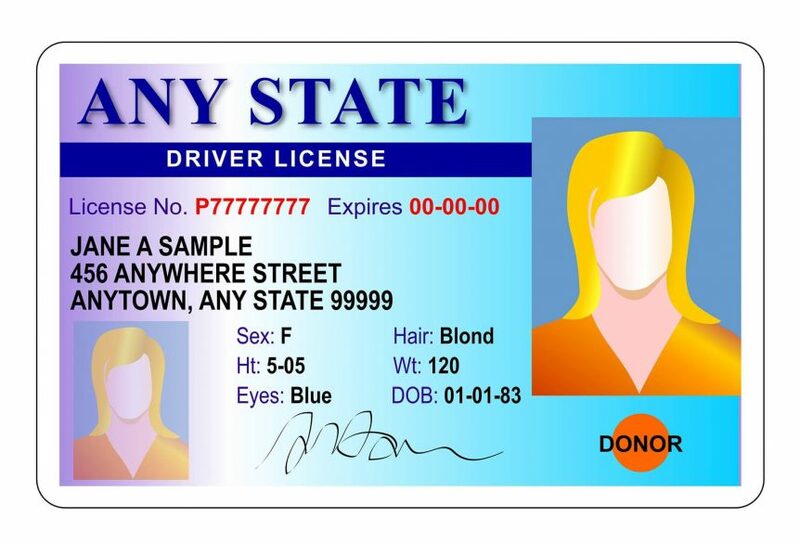 New Law Gives Hope for License Restoration, Coming to a Court Near You! For most of my 18 years in Michigan as a practicing license restoration attorney the law has limited Circuit Court judges when considering whether to restore a person’s driving privileges that had be revoked because of prior alcohol related driving convictions. Apparently, the Michigan Legislature felt that Secretary of State hearing officers would apply the rules and standards fairly and protect other driver’s from who posed a risk of relapse and future drunk drivings. But over the years technology advanced with the development of more reliable Breath Alcohol Interlock Devices, commonly referred to as BAIIDs. These machines detect the presence of alcohol and prohibit a driver from operating the car. For over 10 years, BAIIDS have been required in most restoration cases for a minimum of 1 year by SOS hearing officers. This means that the roads are safer because the risk presented by a restored driver are significantly reduced with the additional year of oversight. Unfortunately, some of the Secretary of State hearing officers failed to modify their strict position and continued to deny people licenses. This denial by the SOS left people with only 1 option, appeal to Circuit Court under very strict conditions and the judge had only 2 options, grant full restoration of driving privileges based upon a review of the record or uphold the denial of the hearing officer. Beginning in August 15, 2016, a new law sign by Governor Snyder, will give Circuit Court judges expanded powers to review SOS denials and grant restricted driving privileges. This power of review will authorize judge to “take additional testimony to supplement the record” which had previously been limited to only the transcript and filings before the SOS hearing officer. The Court can still grant full privileges, but now has the power to also granted restricted privileges. If granted restricted privileges, the driver will be required to install and maintain a BAIID in any car they operate for a period of at least 1 year. There are other requirements which can be found in House Bill No. 4436, the link is provided below. In my legal opinion, this grant to Circuit Court judges of expanded review powers will translate into more licenses being given back to good people who are trying to regain independence and freedom.  If you have specific questions or would like to discuss license restoration, please feel free to contact me at jerry@wmdtlawyer.com or by cell phone at 616-540-0443.